We have these for all our family members. Such a nice tradition to have everyone put their ornament on the tree. Perfect gift for my five greatgranddaughters.a remembrance from their GG. I am pleased with all of my order. The "named ornaments" are great, have 3 grandchildren with"different" names and always disappointed that they can never buy anything with their names on. This will make them very happy. Love these. 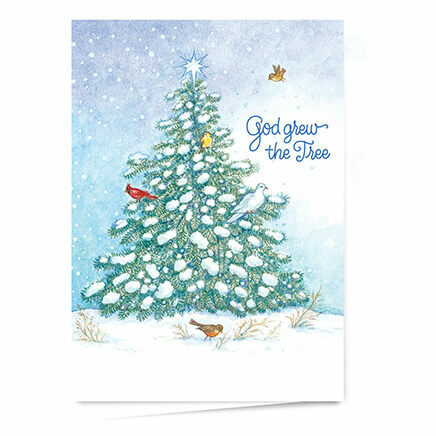 Have purchased one with each family member's name & put them on our Christmas tree ecery year. Gave as gifts. I was disappointed in quality, but due to length of time before Christmas I had to give them anyway. Will not purchase again. I guess I need to stop buying online so I can actually see quality of product before buying. 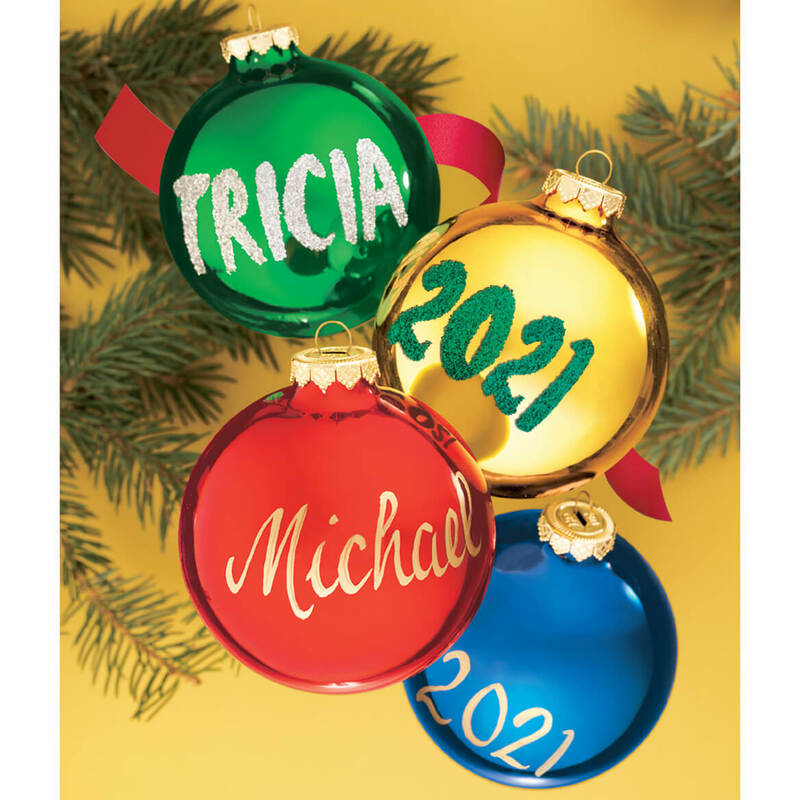 We love these personalized balls- we have them for all our children, their wives and now adding our grandchildren. 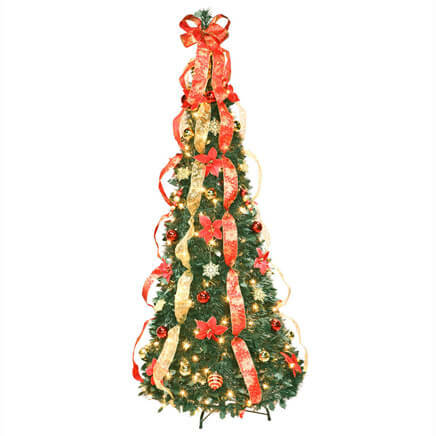 Very Nice Looking and Very attractive on a X-Mas Tree. Our family has been buying these as our family grows! We love them. Family tradition for the better part of 50 years! I started many years ago purchasing these with family names on. Whenever a marriage or birth I buy another. 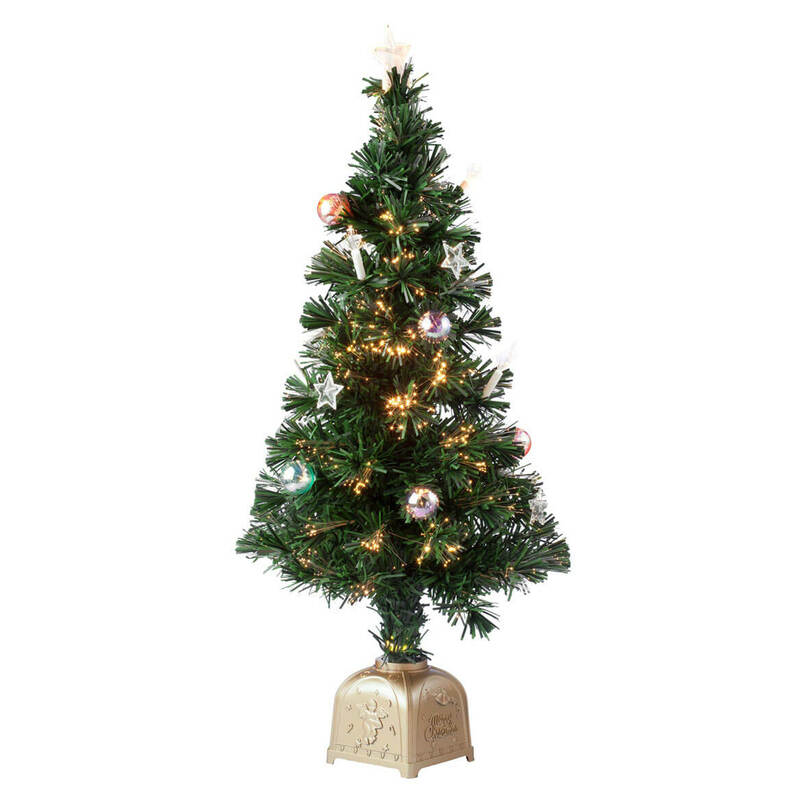 I have a skinny artificial tree that I put all on each year. The family loves seeing it. I ordered red, not blue and I have ordered in the past, but have now added 3 new members to family and wanted to get ornaments that all match. 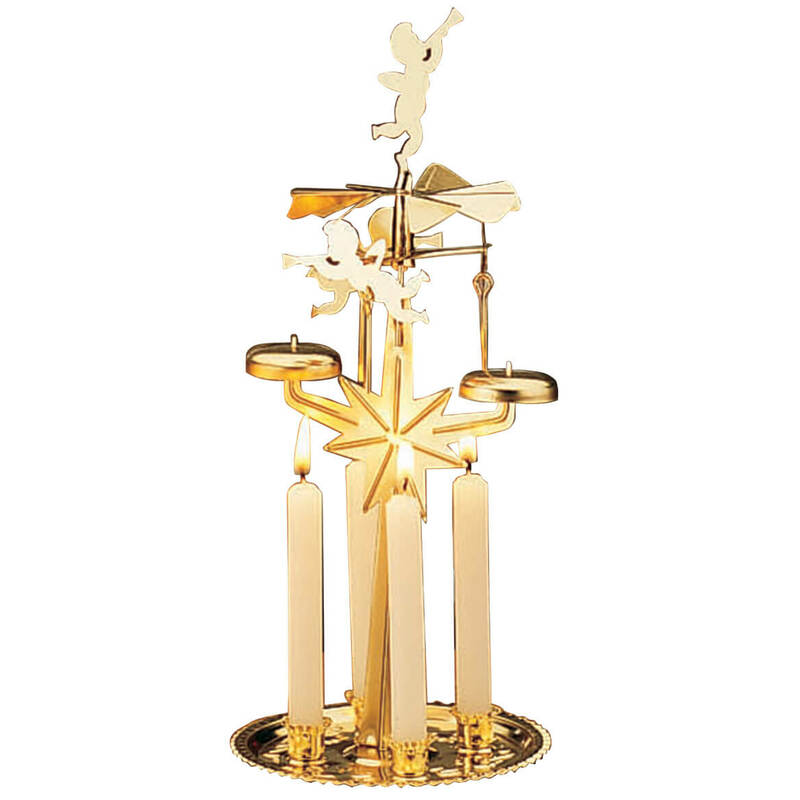 My mom and dad had these on our family tree and I wanted to bring that joy to our family too. We always loved hunting for our name on the tree. These ornaments bring back some great memories. BECAUSE THEY HAVE THE NAMES OF OUR TOO GREATGRADAUGHTERSON THEM. I have 11 grandkids and have for each. Now I need, 2 for my great-grandkids. 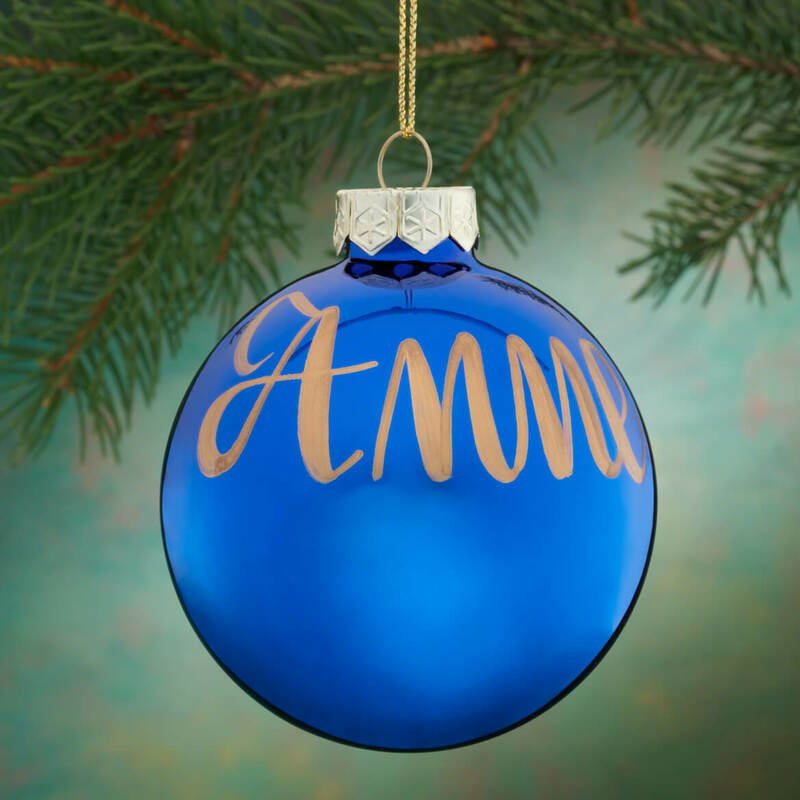 I have purchased a personalized Christmas ball for every immediate family member in the past, and we have three new family members this year who need to be added to our tree. 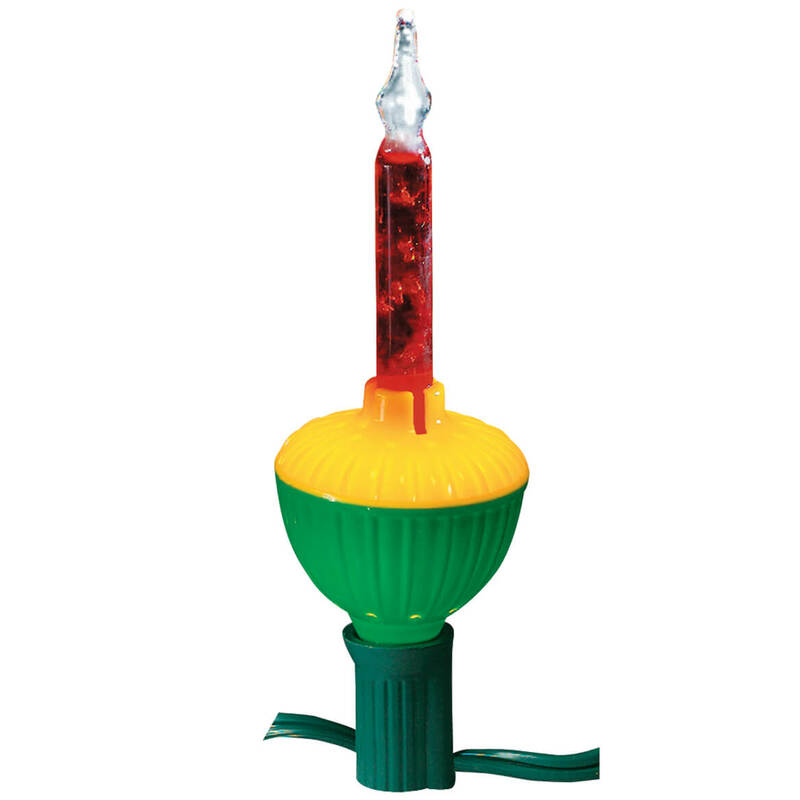 Always had these growing up thought it would be a great tradition for my family. i have one for everyone in the family Have two new family members in the family. I've bought one with each of the grandchildren's names. I love this version because it has no glitter. (Glitter gets everywhere, constantly.) I do wish the ornament was a wee bit smaller. My daughter recently got remarried so I needed to add her husband and 2 boys names to our collection of name ornaments. Each of our family members have these personalized ornaments hung on our tree every year. These purchased for our new family members. The July birthstone ornaments were not available and I wanted to complete my order. These were red for July. wish they were available to match all the others. I have this ornament from when I was a little girl. When I got married, my husband got one. Each of our two children have one. Now we welcome a son in law with one. I ordered this for my sister who got me one last year and I loved it so I decided to return the favor this christmas and get her one. ordered for family last year they were great! i e..daughter in law, grandchild, great grand!! --we order a name ball - we have a whole Christmas tree of name balls from Miles Kimble!! 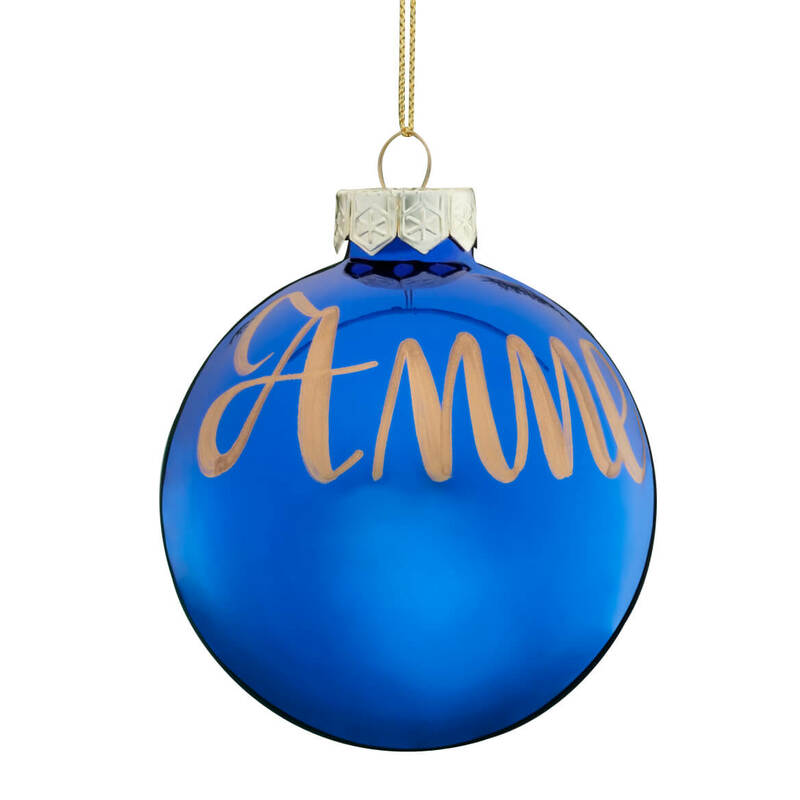 We have an ornament like this for each person in our family and as we add more family we add more ornaments. I can always count on Miles Kimball to have quality ornamenta. To get the same ornament as we all have. It is a tradition. I like your ornaments, all of your ornaments are beautiful. 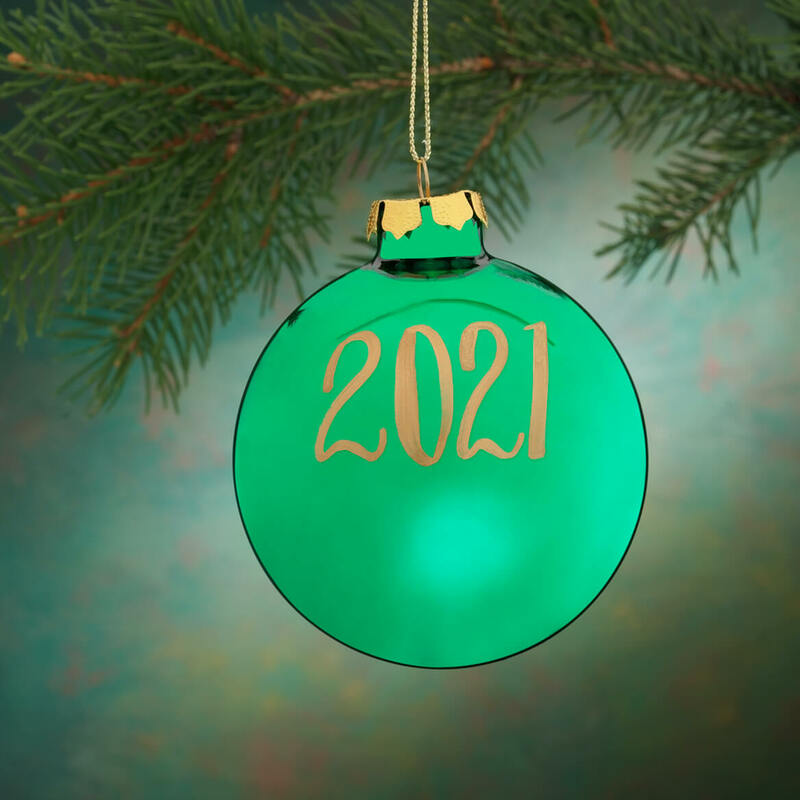 A personalized Ornament and Year is hard to find in my area. Everybody in the family has one! I have these personalized ornaments for my family Christmas tree and I love them. My brother recently welcomed an addition to his family this past year. I thought it would be nice to get my nephew his own personalized ornament. When my brother was married, I got him and his wife a personalized ornament then when they hired their first child, I bought a personalized ornament for my niece. I figured that I stick with tradition with the recent addition to his family. 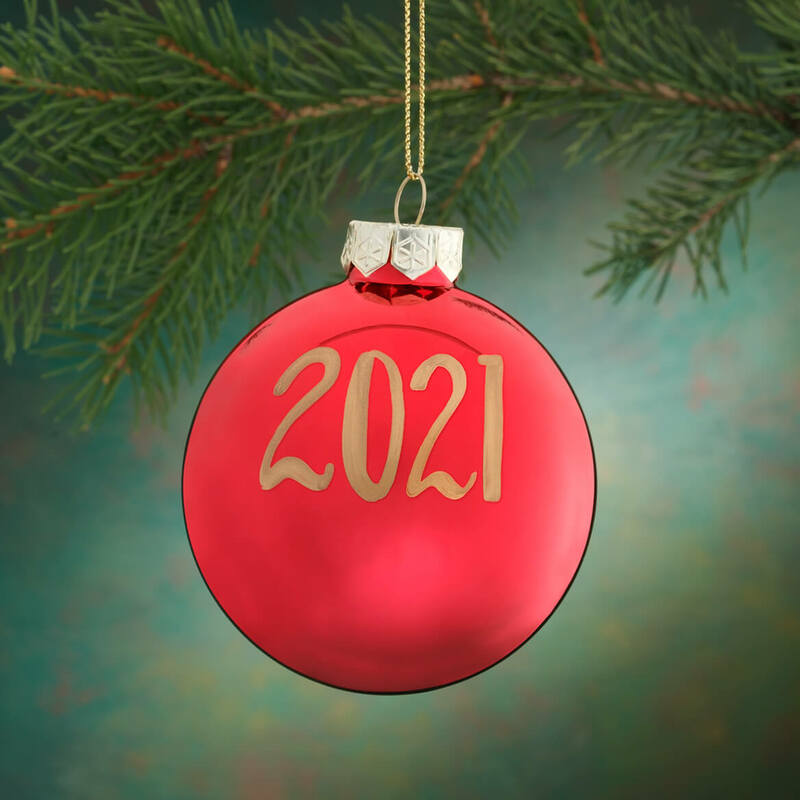 This year we are adding a grandson's name to our tree. I chose this because my nephew just got married and my Mother has ornaments on her tree with names for all the family members and I needed to add one for his new wife. Classic ! Have ordered one for all family members. I have everyone in the family with a name ornament on our Christmas tree. These ornaments have lasted better than the more expensive ones. I chose these items to start a family tradition where everyone has an ornament with their name on it on our Christmas tree. As new family members join us, they will get an ornament too. I buy one for each new baby in my family. Can the personalization be placed more in the middle of the ornament? BEST ANSWER: Send them a message with or after your order and hopefully they will do as you ask. Even if they don't, these ornaments are lovely. Also, because they are hand painted, it may be difficult for them to put it on at a lower spot. The one I ordered the writing was placed towards the upper part of the ornament. However, that was not a concern to me as long as the name was on the bulb. 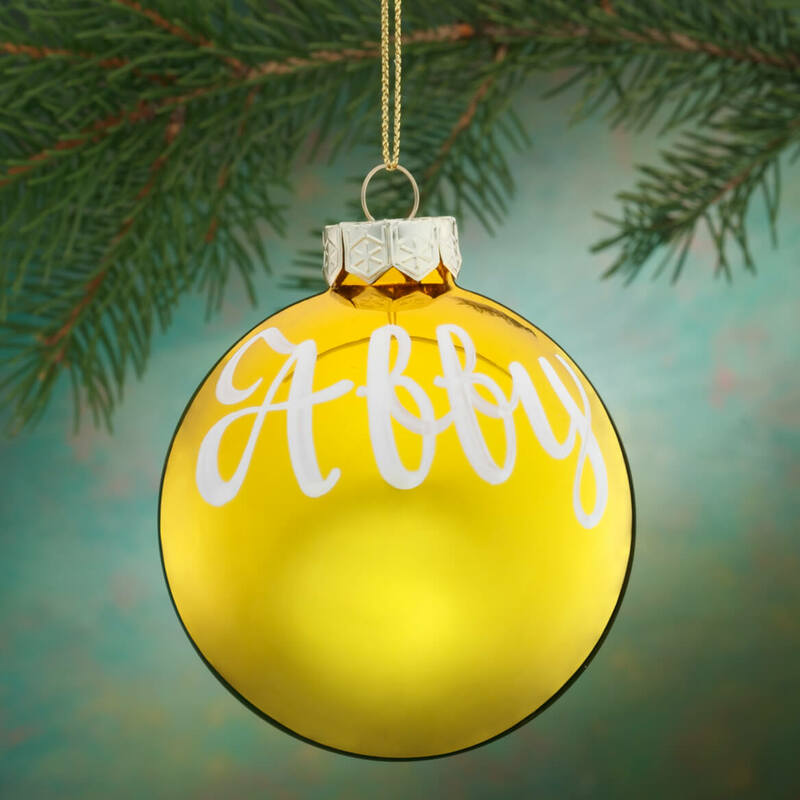 The names I had personalized on the ornaments were not all centered, but turned out OK.
On the ones I ordered , the names were centered & easily seen once hung job the tree. yes it can, all mine were!! Is there printing on back of ornament? I've ordered these in the past and was able to put the name on from and a year on the back. BEST ANSWER: Thank you for your question. There is no personalization on the back. We hope this information will be of help to you.